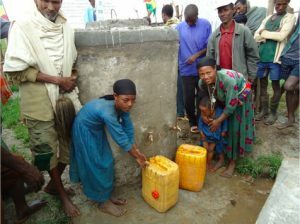 Many Ethiopian rural communities don’t have access to clean drinking water. 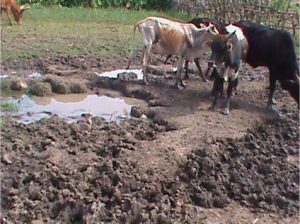 Usually their main source of water is found in distant wells, springs and water holes often shared with animals. 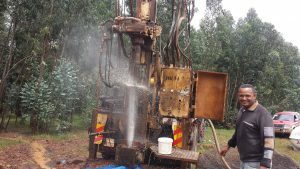 In collaboration with the Afro Ethiopian Integrated Development agency, DADF has worked to provide hand-dug wells and, recently, machine-dug deeper wells to more than 500 families in various communities. 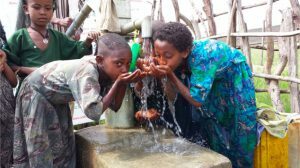 AEID’s expertise in building wells and training communities to maintain them and keep clean water flowing have been instrumental to achieve this.